The Mitsubishi "Evo," as it's known among its world-wide fans, was born from the international road rally circuit (World Rally Championship). Fielding the Evo, Mitsubishi won four straight drivers' titles, 1996-99, and the manufacturers'crown in 1998. 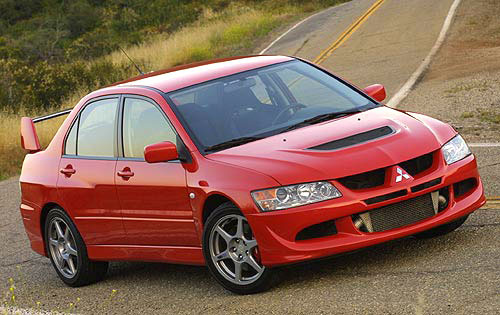 The basic 2005 iteration arrived in the U.S. in 2003 as the Evo VIII. In mid-2005, an MR trim line with significant upgrading appeared on our shores. The MR addressed the shortcomings of the initial VIII offering. 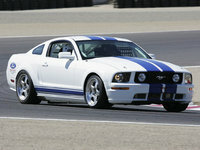 A horsepower boost from 271 to 276-hp. The five-speed transmission upgraded to a close ratio six-speed, keeping the turbo on boil for instantaneous power. Reviewers compared the shifting on the new transmission to the precision of the Honda S2000 sports car. 0-60 times dropped from an already blistering five seconds into the 4.8-second range, and even 4.5 seconds for the more stripped down RS trim line. Electronics limit the Evo to 156 mph. The MR trim line adds the new Active Center Differential (ACD) and a new helical limited-slip front differential. The latter adds more direction and pull out of the corners. The ACD features an electrohydraulic multiplate clutch that deploys a number of sensors (brakes, wheel speed, steering-wheel angle, etc.) to send as much as 50% of the torque in this front biased system to the rear wheels. The system also has three driver presets for different road conditions. The MS trim line also adds specially tuned Bilstein front struts and rear shocks taking the edge off the ride, moving it from teeth jarring to "firm," which further improves the already impressive handling. You would have to spend at least another $10,000 to get near this level of performance. Of course, with that extra ten-grand you would get a real interior and a much more compliant ride. A rally car in very scant street clothing - no radio, no air-conditioning, no cruse control, and no sound deadener - the Mitsubishi Lancer Evolution offers an unparalleled level of performance at this price. 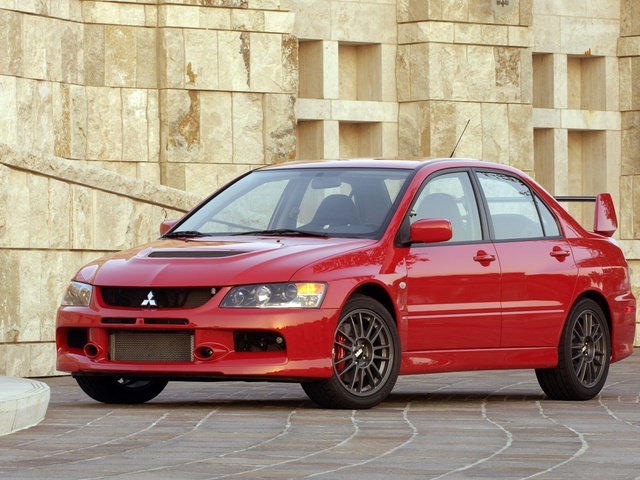 What's your take on the 2005 Mitsubishi Lancer Evolution? 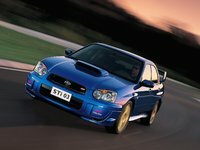 Users ranked 2005 Mitsubishi Lancer Evolution against other cars which they drove/owned. Each ranking was based on 9 categories. Here is the summary of top rankings. 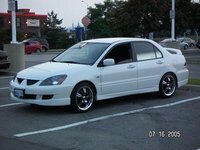 Have you driven a 2005 Mitsubishi Lancer Evolution? 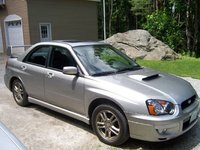 Getting a 05 Evo VIII this summer, whats the biggest thing/problem i should watch out for?